Bollywood couples have always been admired by the public. May it be for their chemistry, the way they complement each other or their strength when it comes to supporting each other through tough times. It doesn't matter whether the couples are married or are in a relationship with the people in the Bollywood circle or not. What matters the most is how supportive they are of their partners. SRK and Gauri till date are one of the most admired couples of Bollywood. Their love story is well known by their fans. They have faced many hurdles during their relationship from the 1980s when they met. The couple has always stuck with each other, Gauri has not only stuck with her husband's projects but she has also endorsed and produced them. Today the couple is happy with 3 kids. 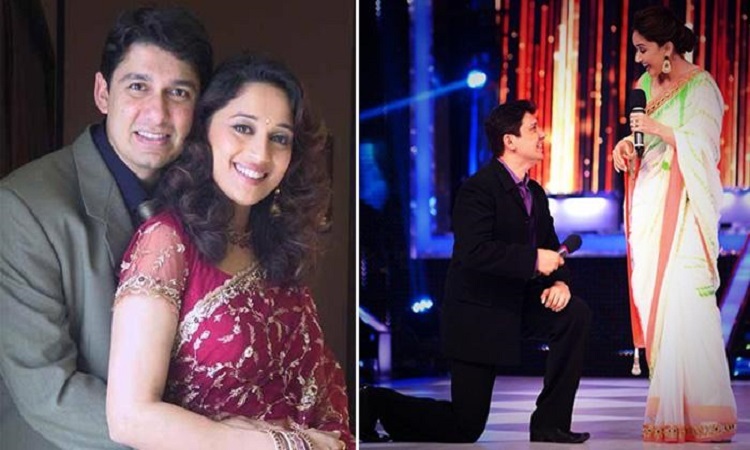 The Dhak Dhak girl broke many hearts when she declared that she was going to marry a U.S. based cardiothoracic surgeon Dr Sriram Nene, her brother's friend, just after 3 months of knowing each other. Their arranged marriage is a perfect example of a strong companionship and how a partner - wife or husband - should be like. 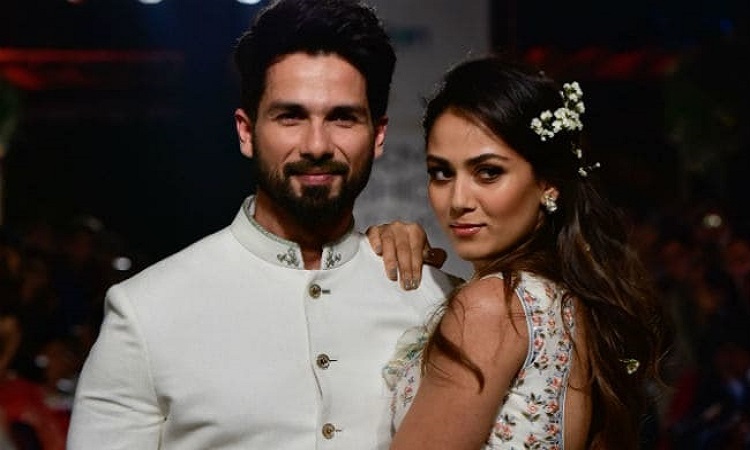 Everybody was shocked when Shahid announced his marriage to a Delhi girl Mira Rajput. Considered as one of Bollywood's most eligible bachelors he surely broke a million hearts. Their parents were friends who arranged their marriage in the year 2015. Though the couple has a good 12-13 years of an age gap between them; they never shied away from expressing their love for each other on social media. Today their family is complete with their daughter Misha and Son Zain. Bollywood is famous for its friends turned into lovers with a happily married life with kids. It was a similar case with Ayushmann and Tahira. They fell in love with each other when they were in class 12th. Their parents being family friends was just the cherry on the top for their relationship to grow even stronger. 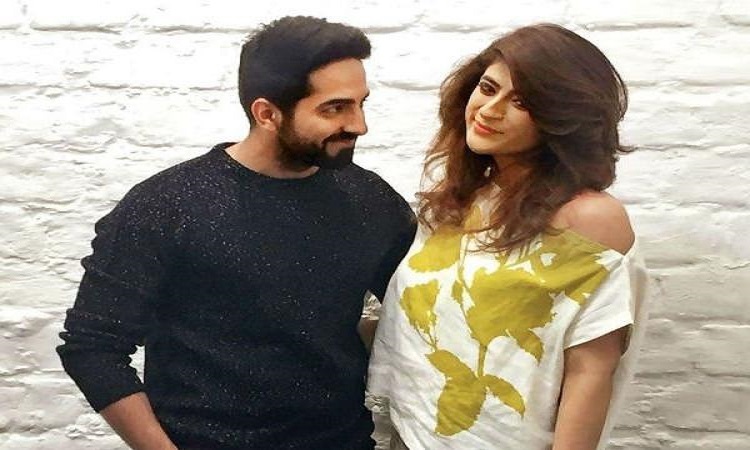 Their relationship stood strong when Ayushmann wanted to have a Bollywood career and recently when Tahira was diagnosed with breast cancer. 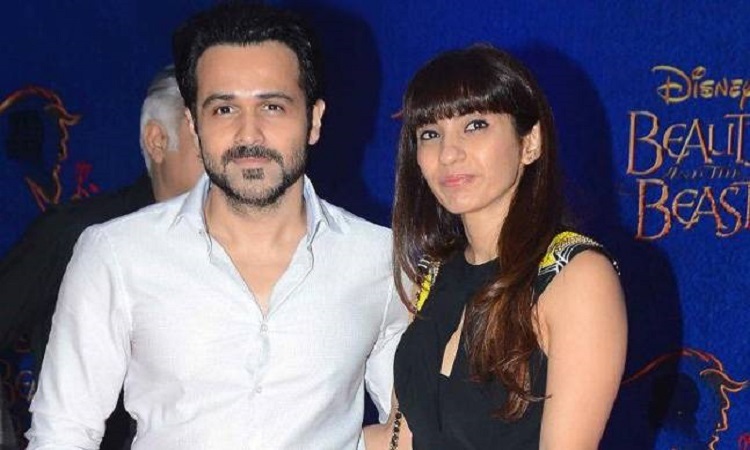 Just like Ayushmann and Tahira, Emraan Hashmi and Parveen Sahani we childhood sweethearts. In many interviews, Emraan has admitted not being a Casanova and a romantic at heart. He said, "I am a lousy lover off-screen. Believe me. I am not at all romantic. After I married Parveen, I have not given her expensive gifts nor have I taken her for candlelight dinners." Their love was put through the test when their son Ayaan was diagnosed with cancer. But after many treatments, Ayaan was declared cancer-free. Parveen and Emraan make a headstrong couple who have looked in the eyes of life and turned it in their favour. Joining the club of childhood sweethearts Varun and Natasha have been dating since even before Varun started acting. They have always been shy and private about their relationship. 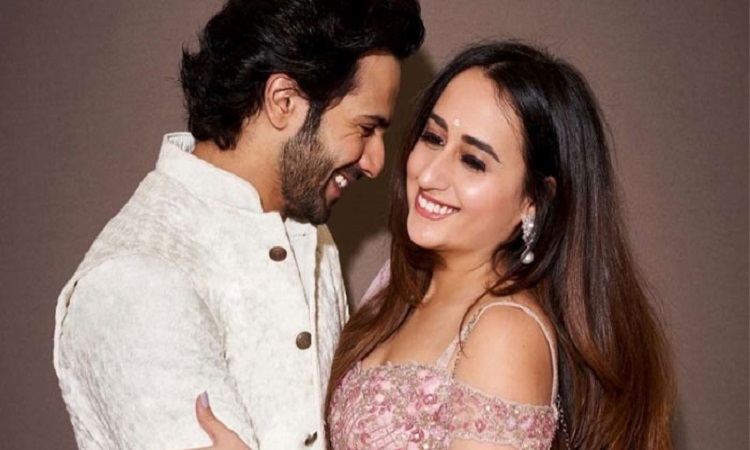 Recently, Varun opened about their relationship on Koffee with Karan where he expressed how Natasha has always been a support system to him and how he wants to do the same. 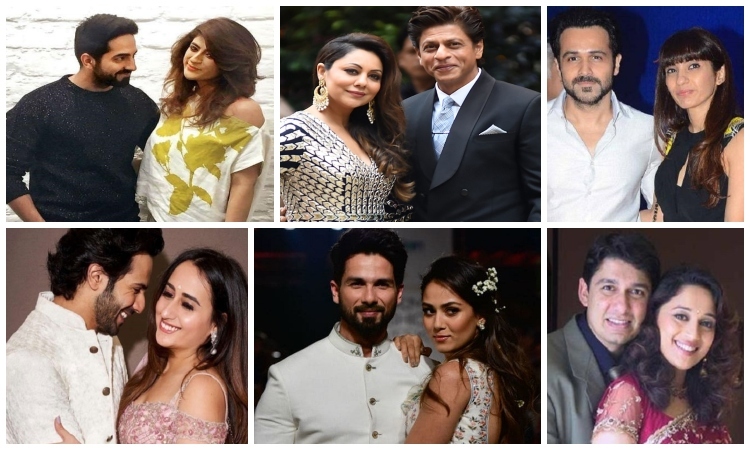 So, this is our list of 5 most adorable couples who have a love story nothing short of a fairy tale. Write it down in the comments below about what you think about the article and share with us if you have any similar ideas.